Yesterday was the saddest day in the Jewish year. It was Tisha Be'Av or the Ninth day of the month of Av. It is a day for all observant Jews to fast and mourn, for there were five tragedies that happened upon this same day. The first tragedy was when Moses sent out 12 scouts to observe the Land of Canaan, the Land promised by God. Only 2 scouts, Joshua and Caleb brought back a positive report. The other 10 scouts presented negative reports. This caused a great disturbance and resistance on the people of Israel of entering the Promised Land. Therefore due to their lack of faith, God declared this day a day of crying and misfortune for the Children of Israel. God punished those who were present by not letting their generation enter the Land of Canaan. The second and third tragedies were the destructions of the first and second Temples in Jerusalem. These events occurred 656 years apart but on the same day. The first Temple was sacked and seiged by the Babylonians in 586 BCE and the Jews were enslaved and sent into exile. The Second Temple was destroyed by the Romans in 70 CE and once again Jews were enslaved or sent into exile. In 135 CE Simon Bar Kokhba (son of the star) lead a revolt against the Romans. He was killed in the revolt. The defeat of the Bar Kokhba revolt is the fourth tragedy. A year after the Bar Kokhba revolt, the occupying Romans layed seige and destroyed the city of Jerusalem. This is the final tragedy that is mourned on this day. Not surprisingly other events occurred on this same day. 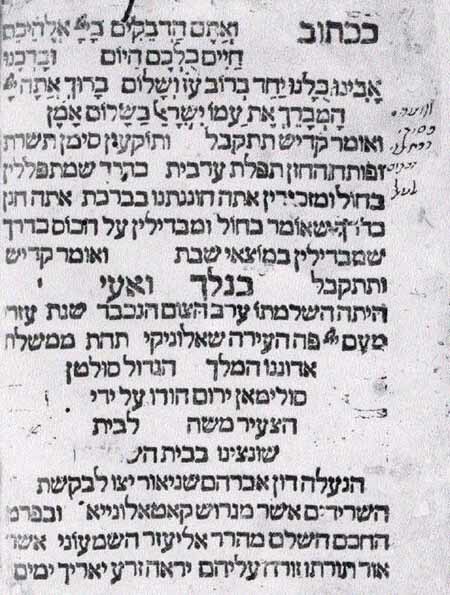 Jews were expelled from England in 1290 CE and in 1492 CE the Spanish Inquisition expelled Jews from Spain. 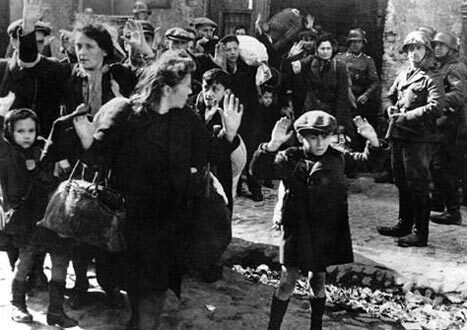 On the eve of Tisha Be'Av in 1942 the mass deportation of Jews from the Warsaw Ghetto to Treblinka. Orthodox Jews believe when the Messiah returns and the Temple is rebuilt this day will be one of celebration as is told in the Book of Zachariah. I find it enlightening that God punished the entire generation of Israel by preventing them from entering the Promised Land due to their lack of faith. This theme continues when Our Lord Jesus was sacrificed for our sin. Few of the people of His day believed Him to be Messiah. Aproximately one generation from His Death and Resurrection in 70 CE the Second Temple is Destroyed. Because of the destruction and ensuing occupation of Rome, this event effectively ended blood sacrifice by the Temple Priests and set in motion the establishment of Synagogues due to the Diaspora. The One and True Sacrifice had been made for all those that have faith and call upon the Name of Our Lord Jesus, the Messiah. Therefore no more blood sacrifice is necessary. Hallelujah!